First open house this Saturday 2 to 2.30pm. Great investment opportunity, family home in original condition. 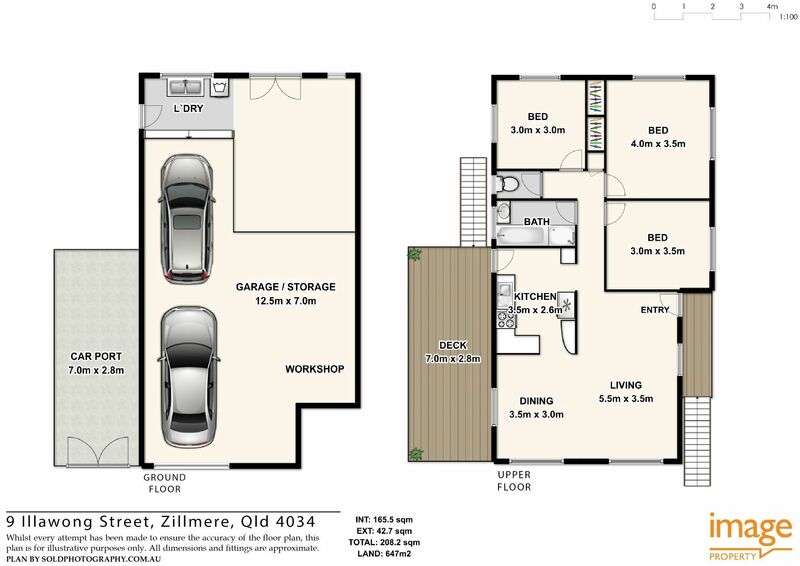 Open plan living with abundance of space and plenty of storage under. Inspection won’t disappoint. Close to transport, St Dympnas and Aspley East primary schools, as well as Aspley Village Shopping Centre.